Brooklyn Nine-Nine actor Terry Crews has been named as the new host of hit quiz show Who Wants To Be A Millionaire. Crews will replace current host Cedric the Entertainer from the beginning of the 13th season, as the show moves to a new studio in Stamford, Connecticut in attempt to cut costs prior to the start of the 2014/15 television cycle. Veteran game show producer James Rowley is also expected to join the show in an executive producer capacity, as ABC attempts to freshen up a franchise that has been running since 2002. Rowley recently served as executive producer on the truTV series Killer Karaoke and Seriously Funny Kids for Lifetime. Deadline reports that Crews had been exploring the possibility of taking on a syndicated show for some time, and met with several studios before accepting the Millionaire offer. ABC sealed the deal with the possibility of giving Crews a bigger talk show once his commitment to Brooklyn Nine-Nine has run its course. “Terry is engaging, endearing, smart, and quick on his feet – the perfect combination to lead one of the longest-running franchises in game show history,” said Janice Marinelli, president of Disney-ABC Domestic Television. It seems Crews had perhaps always imagined his career going in this direction, and told The Hollywood Reporter in an October interview that he took on guest hosting gigs on The Today Show and Kris to see if he enjoyed the format. “When I’m done acting, I might want to get into talk shows,” he said. Crews has also guest hosted both The View and Dr. Oz. 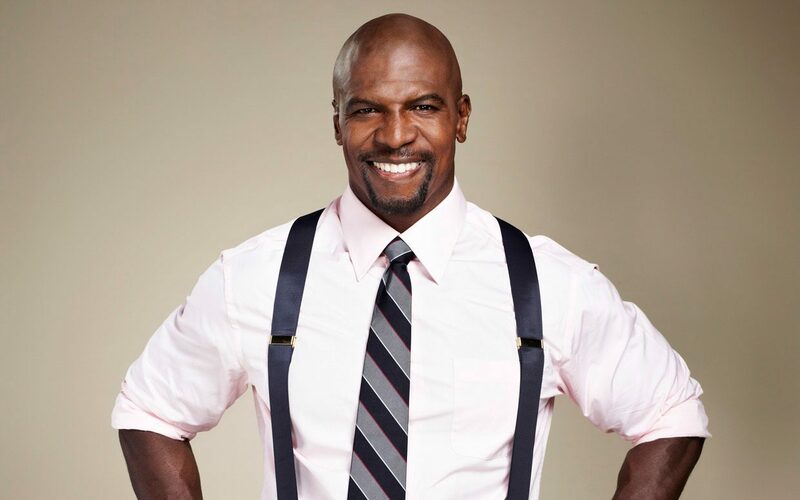 Crews stock has risen considerably over the last few years, having starred in movies such as White Chicks, Bridesmaids and The Expendables, as well as TV series such as Arrested Development and the aforementioned Brooklyn Nine-Nine. Crews has also just penned his first book; a memoir by the name of Manhood, which will be released on May 20.